A holiday of a lifetime for two plus tickets to the biggest cricket event of 2015 is up for grabs! CRAZY VEGAS CASINO :: Cricket Star video slot – PLAY NOW! (Press release :: February 2, 2015) – Sports lovers and couch potatoes alike will be bowled away by the latest promotion on offer at Crazy Vegas Casino. 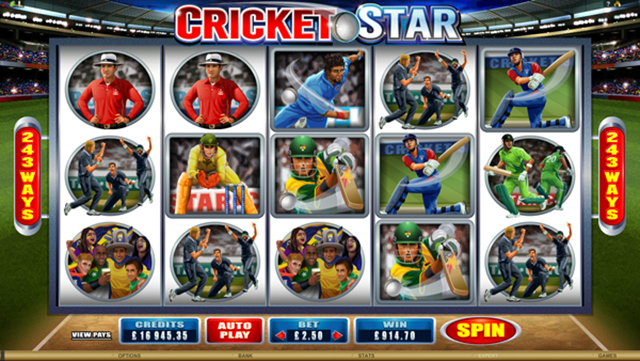 Cricket Star is the casino’s newest sports-themed Video Slot, packed full of exciting features that will hit players for a six, and playing it could offer more than just thrilling entertainment. In fact a spin on this brand new Slot could result in winning an amazing holiday for two to Melbourne to watch the final day of most exciting cricketing event of the year! This promotion runs from Wednesday, 4 February 2015 until Monday, 2 March 2015 and taking part couldn’t be easier. For every £20 (or currency equivalent) a player wagers on the Cricket Star Video Slot during this time, they will receive one entry into the draw. And the more they wager, the more entries they’ll earn. Then on Tuesday, 3 March 2015 the draw will be made and the winner announced. They’ll win 10 nights accommodation at the Novotel on Collins, Melbourne plus two return Premium Economy flights from London to Melbourne, departing Thursday, 19 March 2015. Of course the real gem in this package is the premium tickets, including the Platinum Lounge Hospitality Experience, for the match at Melbourne Cricket Grounds. As well as regular promotions and tournaments, there are more than 650 games to enjoy at Crazy Vegas Casino. From Table Games like Baccarat, Blackjack and Craps, to Video Poker and the latest Video Slots with powerful graphics and unique themes, there’s something for everyone. 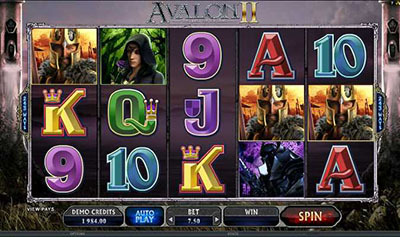 Each is powered by industry leader Microgaming™ and as such they are of the highest standard of games to be found online. 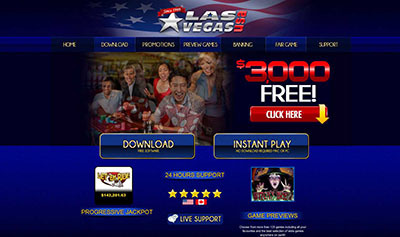 New players get off to a great start when they sign up at Crazy Vegas Casino and are greeted with a welcoming Deposit Bonus up to the value $/€500 Free. They will receive a 100% Bonus on as many as 5 deposits, or until they’ve claimed the full 500 credits. Whether it’s claimed all at once, or spread out over 2, 3, 4 or 5 deposits – well, that’s their decision. But that’s not all; new players will also get 30 Free Spins on the Game of Thrones™ Slot when they make their first deposit! Banking is completely trustworthy with a range of options available in numerous currencies, from web wallet services to credit cards and direct bank transfers. Should any queries arise, a team of multilingual support staff are ready to offer friendly assistance whenever it is needed.